Don's Sausage Blog: "The best sausages she has ever tasted"
The daughter went back to her flat and cooked some kabonosy with pearl barley and tomato. 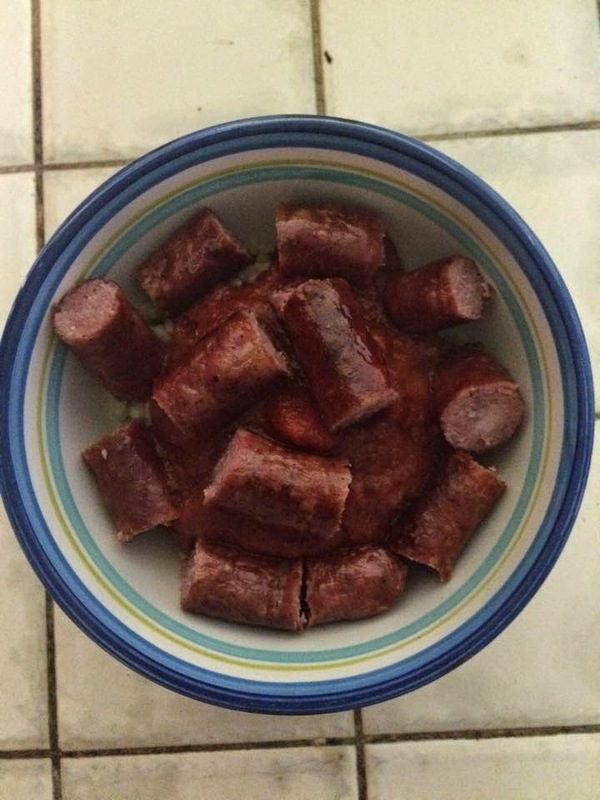 Her flatmate said, "These are the best sausages I have ever tasted." Kabonosy are a sausage that are loved by all, smoky, medium ground pork that taste great. I am pleased that my daughter has the potential to be a great ambassador for the consumption and enjoyment of quality sausages. The next generation. Good work Don!